Selling a business in Cardiff, talk to your local expert. 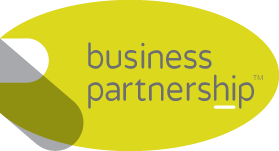 If you are selling a business in Cardiff, Michael is our local partner. Michael brings years of professional expertise to ensure you get the very best value. 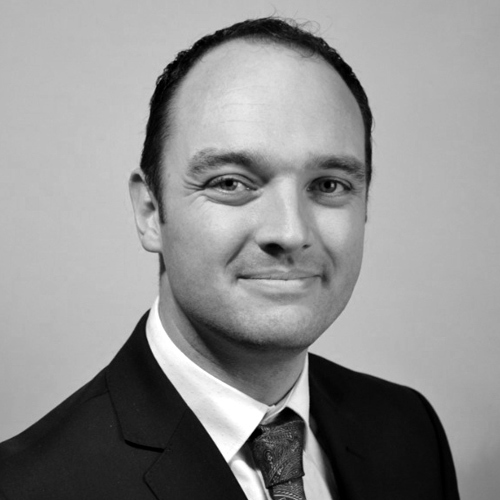 He provides straightforward advice based upon his knowledge and experience of all aspects of selling businesses around Cardiff. Michael helps his clients who, just like you, want to achieve the best outcome when they sell their business. Cardiff is the capital of Wales and has one of the fastest growing economies in the UK. Home to world-class universities, sporting venues and leading lights in the world of ICT, biotechnology, financial services and the creative/digital industry, Cardiff enjoys a fantastic infrastructure and is a force to be reckoned with. Well Established Commercial Paving Business.